Contact Robert Romero at Oxymagic! 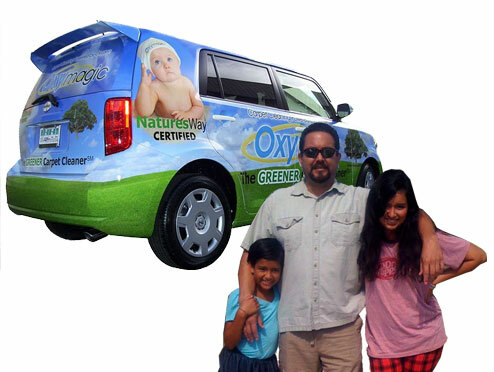 Oxymagic of Austin is family-owned and operated. Since 2006, we’ve treated every customer like they were a part of our family.